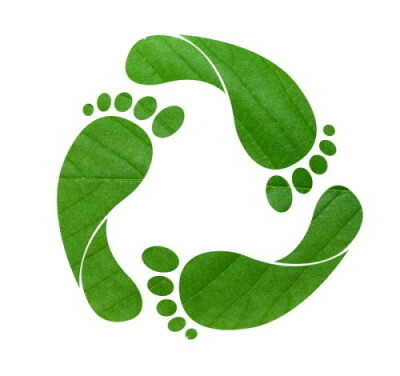 We as a nation have become keenly aware of our environmental footprint. 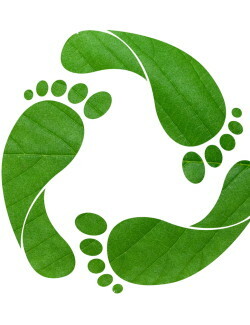 Conversations about how to limit one’s own personal carbon foot print often focus on reducing one’s use of resources. I would like to add to the conversation the focus of what resources are being used. And are these resources adding to the green house gas inventory or subtracting from it? When you use wood in your project, you are removing green house gases from the world’s atmosphere. When you use steel or concrete in your project you are adding to the world’s inventory of green house gases. It is just that simple.